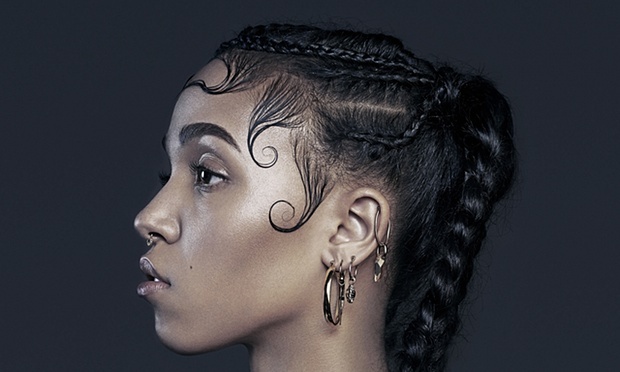 FKA Twigs is the target of many adoring fans. 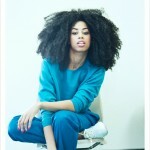 Her music is the target of critics’s adulation. She is the target of perfomance, vocal and production accolades. 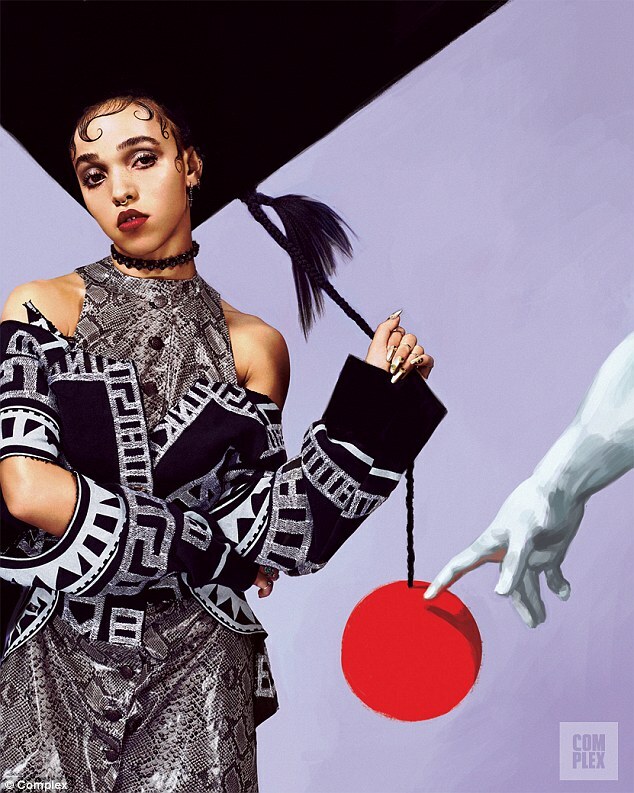 FKA Twigs is also the target of bullying. She is the target of racism. She is a target period. I invite you to view FKA Twigs’s instagram page for the validity of such claims. It is a disturbing portrait of a woman harangued and bullied on a daily basis, a page ripe with racist and malicious comments from people obsessed with the past relationship of her fiancée, Robert Pattinson, and their obsession with ultimately annihilating her present one. I assure you that the maturity and ostensibly the astuteness level of those who choose to spew such hatred on her page are not high, part of the ire in their obsession is derived from delusions based upon the fictional and past real life relationship of Pattinson and Kristin Stewart. It is these delusions that have reared the ugly head of the green eyed monster and it’s desire to decimate the confidence of the intended target. 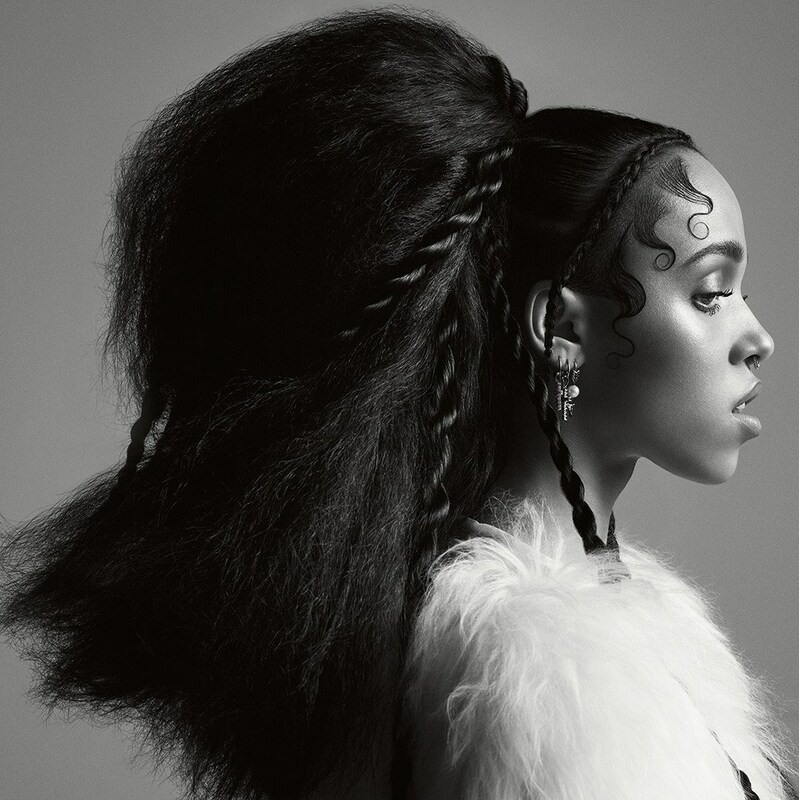 The lamentable target is FKA Twigs. The Internet for all its extraordinary capabilities has it’s cons just as many things do. One of them? The birth of the Social Media Bully. The Social Media Bully’s private instagram page is a surefire emblem of their insecurity and fears of admonishment, burning bright for all to see, as they mull over words like “you’re ugly” before unfurling their meticulously crafted taunts. They are convinced their jabs are merely hints of untapped quick tongued ingenuity. These social media bullies hunch over laptops glaring heatedly at the intended target, the light from the screens casting an eerie glow upon their visage, as they flail manic fingertips into keyboards with T-Rex arm capacity unleashing racist remarks dripping with stereotypes that dare I say might make Howard Stern blush? Maybe not. Sure I jest with a side of sarcasm however I recognize the bigger issue at hand. When did it become okay to bully on social media? 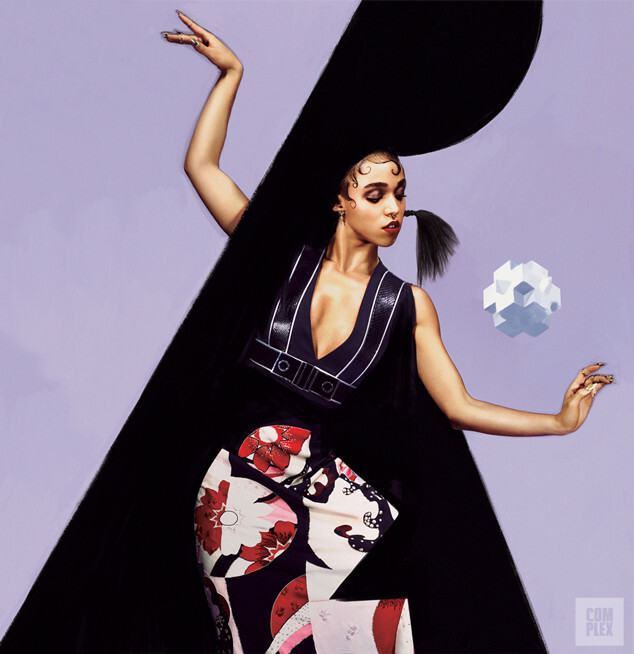 Marcus Prime, a talented artist, posted his beautiful artwork of a woman with breasts bare and his account was shut down by Instagram more than once yet repeated perpetrators culpable of incessant racial slurs on FKA Twig’s account possess instagram pages that remain intact. We are entitled to Freedom of Speech but the idea of Freedom of Speech was never designed or intended to cater to bullying in any fashion. Instead of solely being lauded for her talents on instagram, her page is fraught with vicious, verbal assaults purely intended to cripple her confidence. It is a sad reality that minds are still inundated by these deplorable and warped ideologies. Social media bullies ensconced by their warped views, stewing behind the good ole’ private instagram page that serves as armor to thwart reprimanding sparring, have one ulterior motive in mind. One ulterior motive for the cowardly vanguard’s sick united front. Igniting the catalyst for the break down of the frame of mind. We have seen time and time again, blatant in our history, that bullying and racism have always been yielded as a weapon to humiliate, to wound and to break the mind. Breakdown the body, in a literal sense, you breakdown the body. Breakdown the mind you breakdown the woman, the man…you breakdown the spirit. 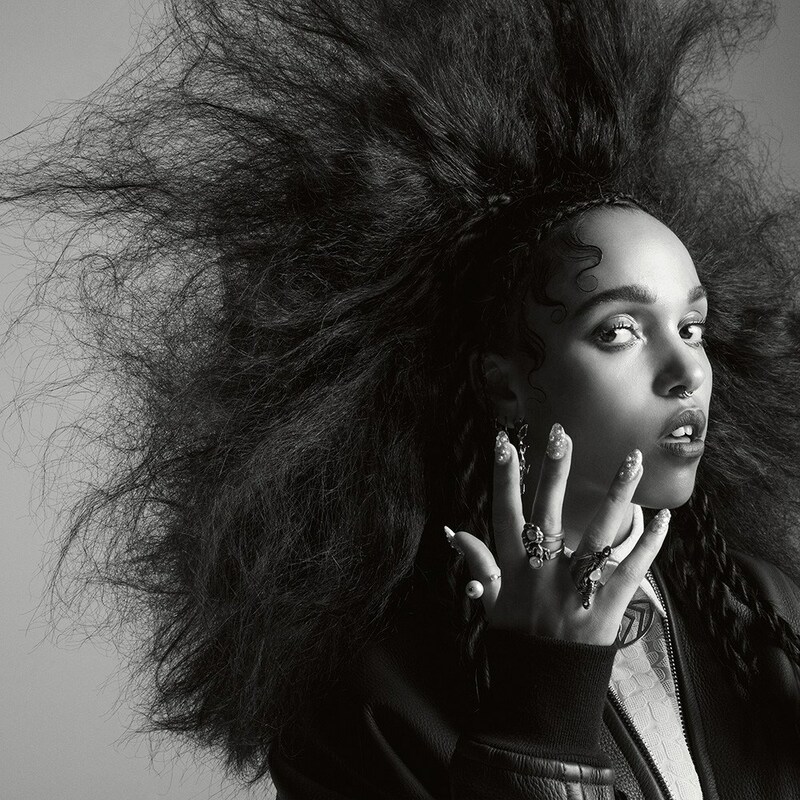 However this is certainly not the case with FKA Twigs. Based on this woman’s work ethic and incredible talents I’m assured those pathetic endeavors at such are utterly futile and the questions that should be posed are just how broken are the individuals who try? Just how broken are these individuals that have metamorphosed into social media bullies?